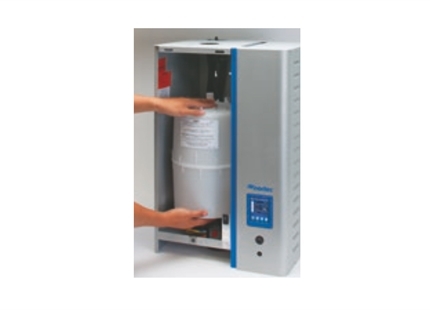 Water pre-treatment systems increase efficiency and minimize maintenance. 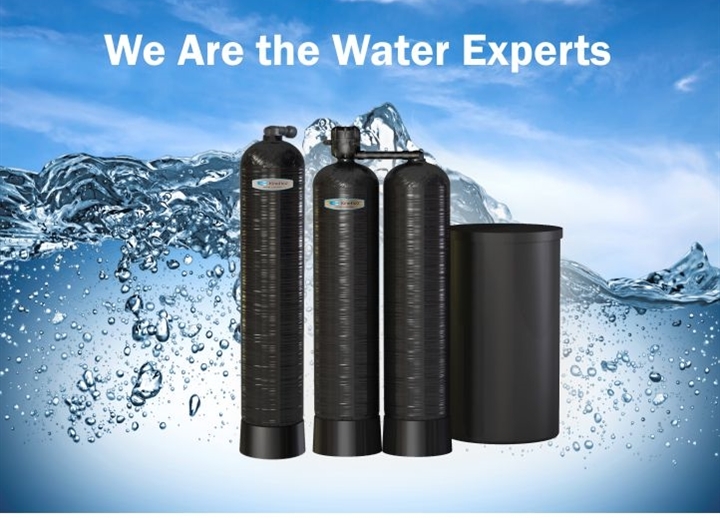 We are the water experts, so when it comes to water pre-treatment, Condair has the experience and the most advanced technology to ensure reliability. The “Water Pre-treatment System Replacement Program” has been designed to provide easy maintenance to our loyal customers who have been using a Condair Water Pre-treatment System for its expected lifespan and/or longer. Condair’s Service will provide a complimentary quote for a Certified Technician to inspect or upgrade your current system. The “Water Pre-treatment System Replacement Program” is the first service product to launch in a series of new service products slated for introduction in 2016. 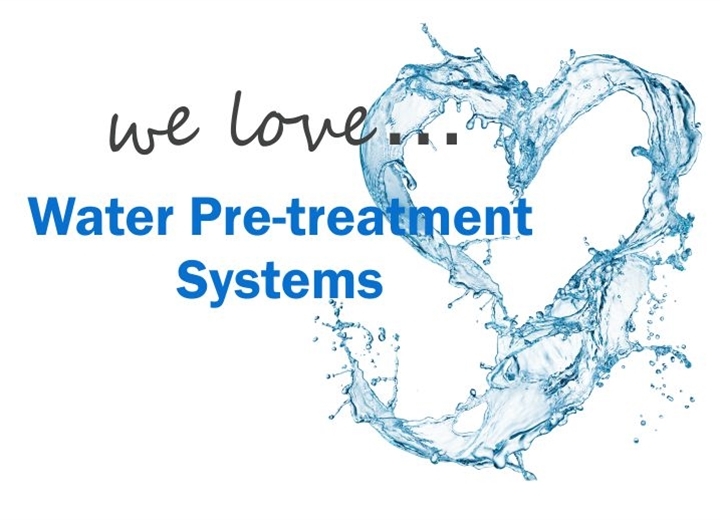 Why Choose Condair For Your Water Pre-treatment System? We are the water experts. 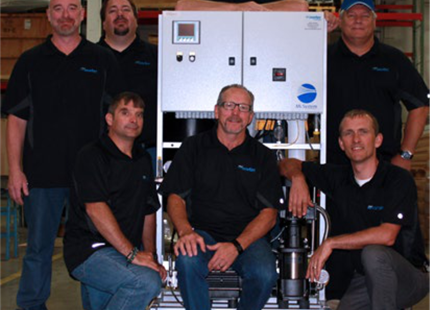 When it comes to water pre-treatment, Condair has over two decades of industry experience and the most advanced technology to ensure reliability and water quality. Condair's Water Pre-Treatment Systems utilize innovative, healthy cleaning methods to remove any contaminants and hard minerals from water. 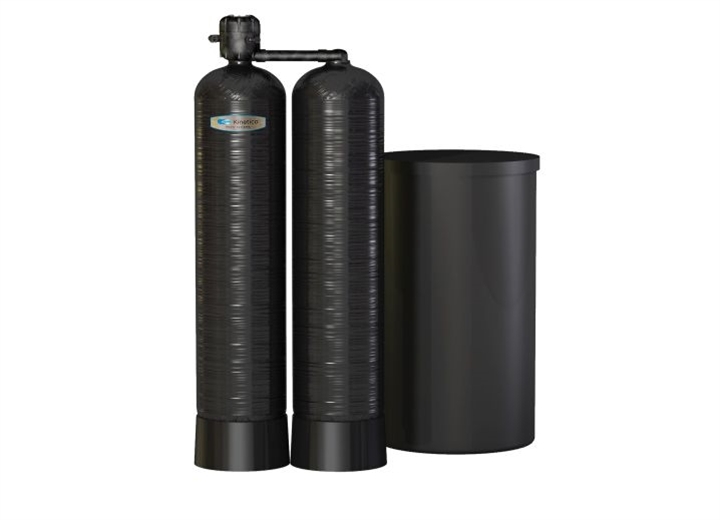 During this two-step process the water will be pushed through an activated carbon filter to eliminate the chlorine. It’ll then be treated with a duplex softening system removing contaminants and hardness caused by calcium and magnesium. 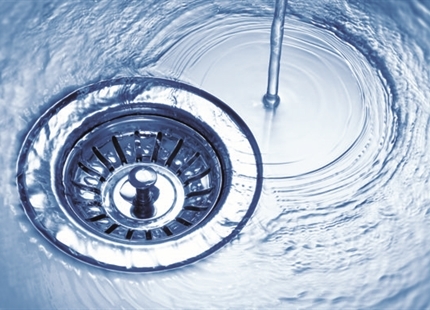 Why replace your water pre-treatment system? Energy Savings - Uses kinetic energy, so no electric power is needed. Optimal Salt Water Efficiency - Low water consumption; less money spent on salt. Continuous Clean and Soft Water Supply - Twin tank design allows for clean, soft water even during regeneration. Longer System Life - Operates only with 100% software prolonging longevity of the system. Quality of Equipment - Corrosive resistant valves and tank endure even the harshest environments. 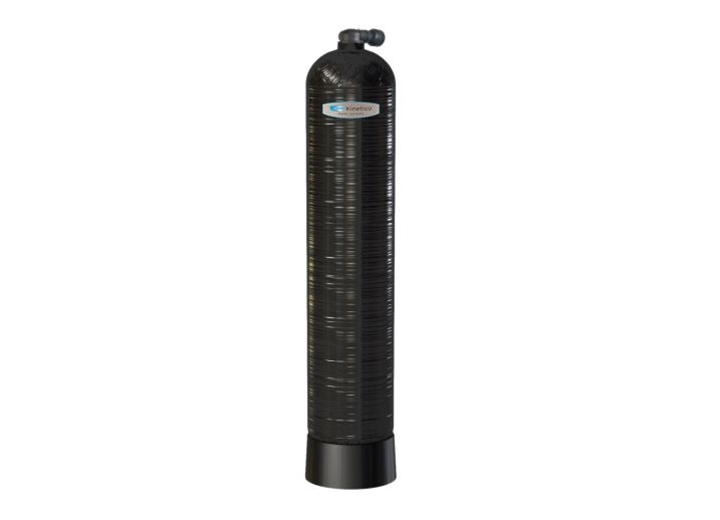 Low Maintenance - No timers to set, adjust or repair; and no back flushing of carbon filter. Contact us today for a quote to inspect and upgrade your water pre-treatment system!